Detox Your Finances With The Fiscal Femme! One of the most popular new year resolutions aside from committing to "Dry January" is to tackle your finances. If you, like us, have no idea where to start, don't fret—the Fiscal Femme has got your back. 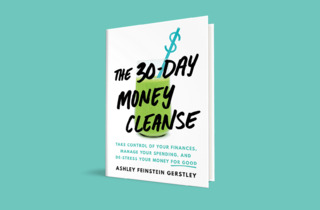 Financial expert Ashley Feinstein Gerstley just released a new book titled The 30-Day Money Cleanse and its pages are chock-full of tips for becoming better with money without too much sacrifice. 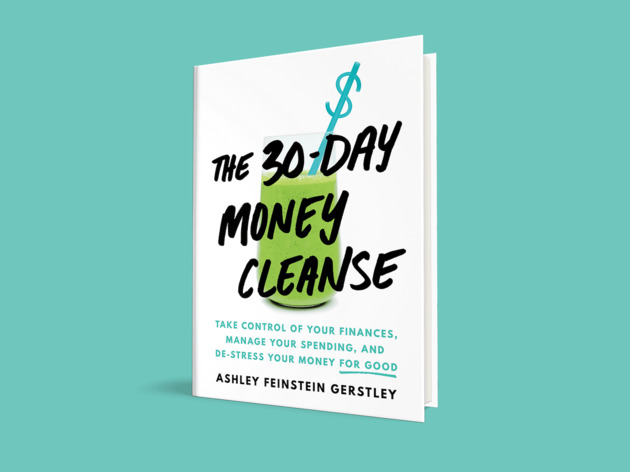 Join Gerstley for the next stop on her tour at General Assembly to get a copy, and figure out how to get on-track for that early retirement we're all dreaming about.